This was first written and circulated in 2009, by Ryan Magarian, one of the creators of Aviation Gin. He’s updated it to reflect the changing gin landscape, We feel it is one of the best discussions of New Western Gin and have agreed to publish it, in its entirety here. What is New Western Dry Gin? The New Western Dry Gin making philosophy seems to have evolved over the past 12 years as a result of efforts from both large brand houses and regional distillers in Europe and in the United States. In taking a good hard look at today’s rather loose definition of dry gin, these distillers realized a greater opportunity for artistic “flavor” freedom in this great spirit and are creating gins with a shift away from the usually overabundant focus on Juniper, to the supporting botanicals, allowing them to, “just about”, share center stage. And while the juniper must remain dominant in all dry gins to achieve definition, these gins are most certainly defined, not by the juniper itself, but by the careful inclusion and balance of the supporting flavors, creating, what I believe to be, an entirely new “character” designation of dry gin deserving of individual recognition. 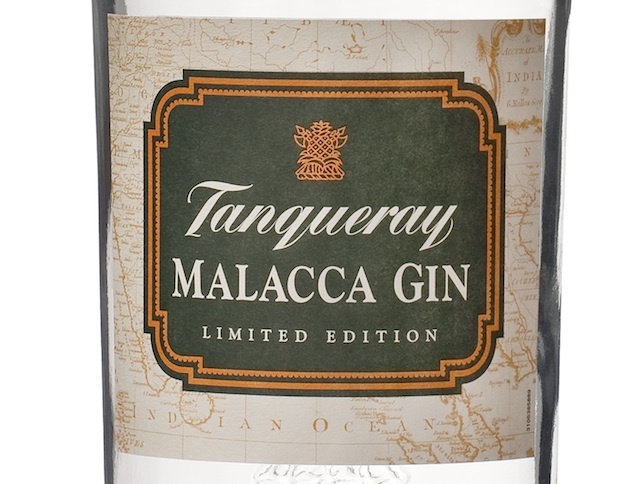 As I see it, Tanqueray should be credited with bringing the first true New Western Dry Gins to market, initially with Malacca, which was quickly discontinued (perhaps because it was misunderstood), and later with Tanqueray Ten, an outstanding product, that I believe opened the door for a growing number of free thinking gin makers to have the confidence to become more creative with their personal interpretation of the storied spirit. 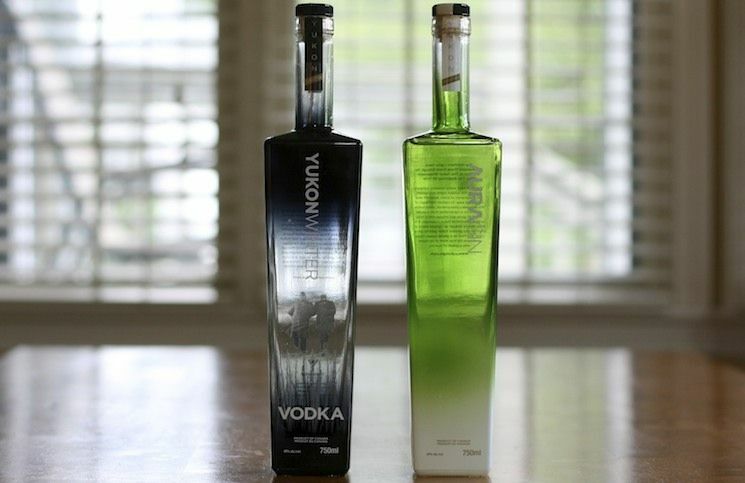 Launched in 2000, the intent of this product was clearly to create a gin with a focus away from the juniper and onto it’s more mainstream citrus flavors, and, along with its stunning “vodka centric” packaging, it’s purpose was clear; To infringe on the success of a much larger spirit market; flavored vodka. This approach was next successfully realized when Hendricks Gin made a huge splash worldwide, drawing in the very same drinker with it’s promises of weighty flavors of cucumber and Bulgarian rose petal. So, after looking at the cross section of New Western Dry Gins, I think most of them would fall into the Distilled Gin (Hendricks, for instance) and London Gin “production” designations (defined below,) which insure a high quality and fully integrated palate. Mistaken Identity/Modern Dry Gins that I had suspected were New Western Dry Gins, but in fact, I believe, fall into the Classic Dry category based on heightened Juniper presence. Over the past three years, I believe I haven’t been clear enough in articulating my perspective of the difference between production and character designations which you will now find below. 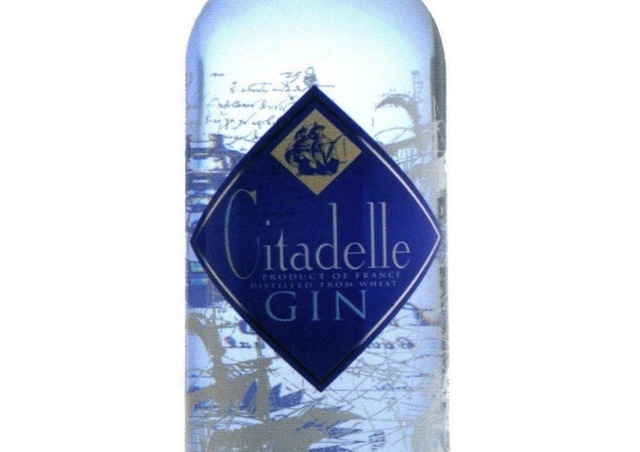 Water is added to reduce gin’s strength to the desired retail level, but not below 37.5% abv. 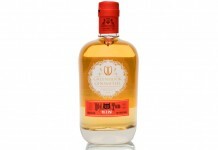 The ethyl alcohol used to distil London Gin must be of a higher quality than the standard laid down for ethyl alcohol. The methanol level in the ethyl alcohol must not exceed 5 g. per liter of pure alcohol. 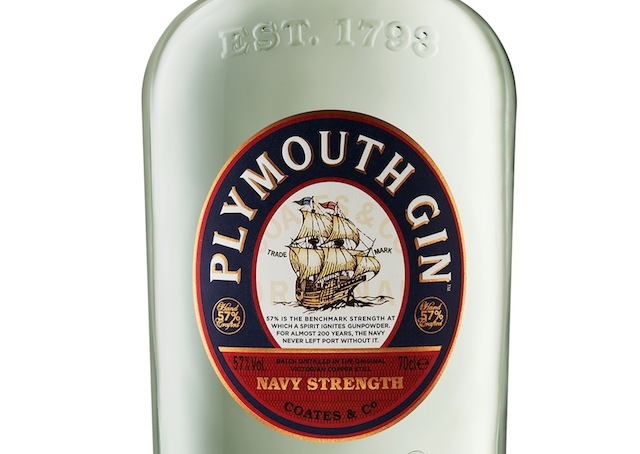 This gin is both a brand and Designation of Origin, meaning it must be made in Plymouth, England. Gins with a shift away from the usually overabundant focus on Juniper, to the supporting botanicals, allowing them to, “just about”, share center stage. And while the juniper must remain dominant in all dry gins to achieve definition, these gins are most certainly defined, not by the juniper itself, but by the careful inclusion and balance of the supporting flavors, creating, what I believe to be, an entirely new “character” designation of dry gin deserving of individual recognition. Conclusion/Why is establishing this new “character” designation so important? 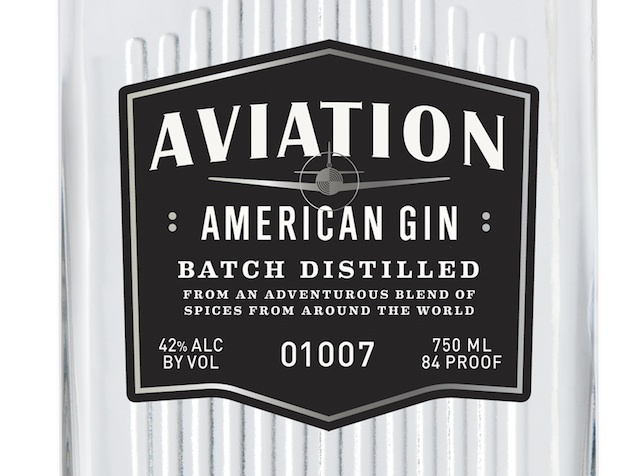 Since launching Aviation Gin, a gin just about everyone will agree, is way out on the fringe of modern gin making, my mind has been in overdrive not only working to truly understand the nuances of the long existing Dutch, Old Tom, and Dry Gin styles, but in articulating a place for mine and other similar gins to reside. 1) Identity – In order for any product to find a market, it must have a clear identity making it immediately recognizable to its potential consumers. In my opinion, for the Aviation’s, Hendrick’s, and other gins discussed above to have any chance at long term success, they need to have a recognized designation of their own, clearly identifying their uniquely balanced flavor perspectives which will in turn, allow potential consumers a easy understanding of these products and how they differ from others in the category for years to come. 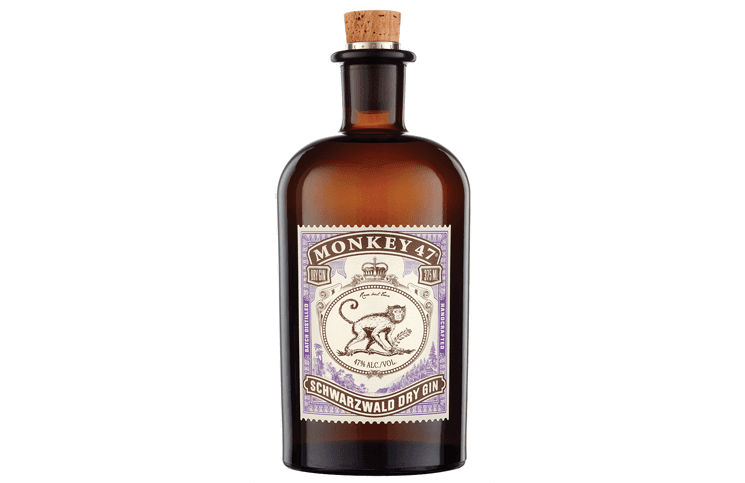 Check out our reviews of New Western Dry Gins also watch our video on The History of Gin.